We are a Family of Three Travelling Australians so come and join us on Boston Common on Sunday 8th April for an Australian themed morning! Ever wanted to celebrate all things Australian on a crisp, April morning? Course you haven't because you've never previously had the chance! Do you love the thought of travel? 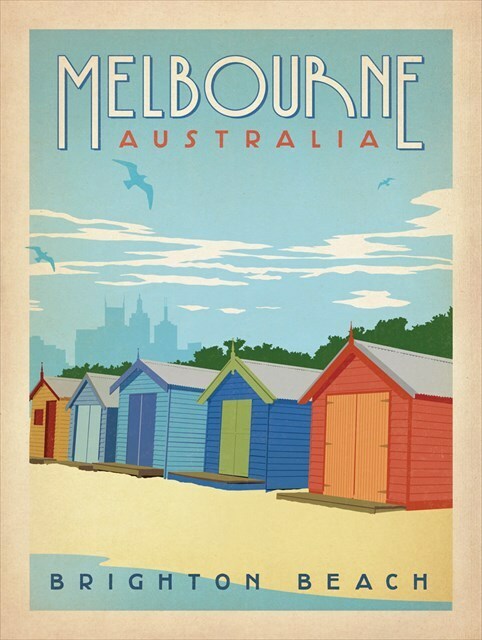 Our country is a beautiful place to visit and while visiting yours, we'd like to share all things Australian. We can swap trackables and discover many things Australian themed. If anyone wants to dust off their boomerang there is plenty of room to heave it around. The possibilities for fun here are endless. The event will commence at 8.30 am and finish at 9.00 am. I'll also be talking about next big geocaching Mega event that is happening in Victoria, Australia. These guys have put on 3 successful MEGAs in the last 3 years. It will be running on November 17 and 18, 2018 and is called “The Parkville Event."